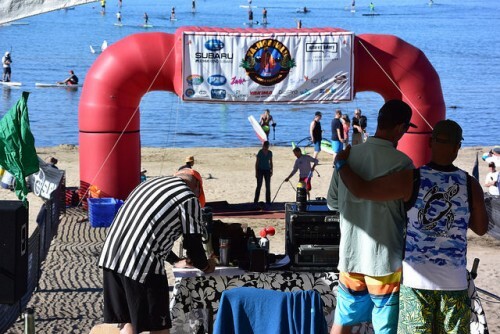 Join F-One at the 2018 12th Annual Tahoe Nalu Paddle Festival at Kings Beach, North Lake Tahoe August 11-12. You don’t want to miss this event on the beautiful Lake Tahoe! 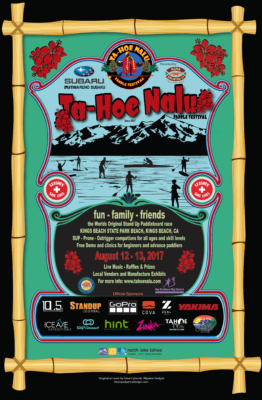 Join us at the 2017 Ta-hoe Nalu SUP Festival at Kings Beach, North Lake Tahoe Aug 12-13. 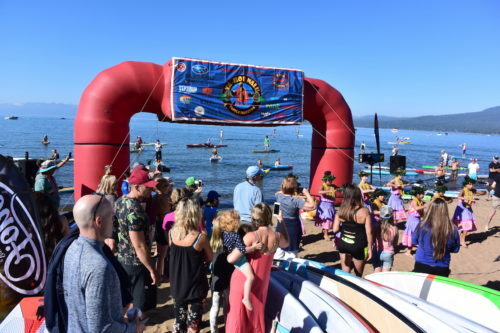 This is a great SUP festival where everyone has fun and Kings Beach is a great location on the beautiful lake Tahoe. You Don’t miss this event! 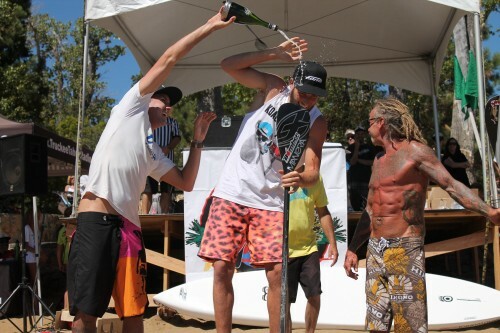 For the second year in a row, F-One had one of its riders at the top of the podium, both for the 10 and the 5 mile race of the 2015 Ta-Hoe Nalu at Kings Beach. 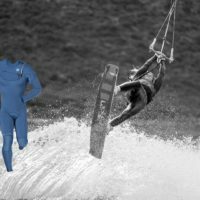 Join us at the Tahoe NALU SUP Festival in Kings Beach, North Lake Tahoe Aug 14-16. 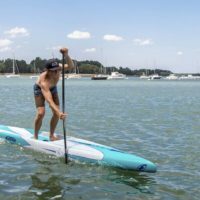 This is a great SUP festival where EVERYBODY has fun. And Kings Beach is a great location in beautiful lake Tahoe. Don’t miss it ! 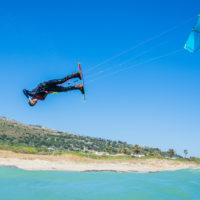 F-One will have a booth where you will be able to try out all our boards and paddles. Hope to see you there.